3. 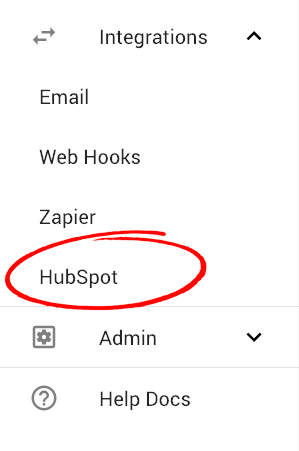 Click the "Disconnect" button. 4. Click the "Confirm" button on the popup screen. 5. That's it. 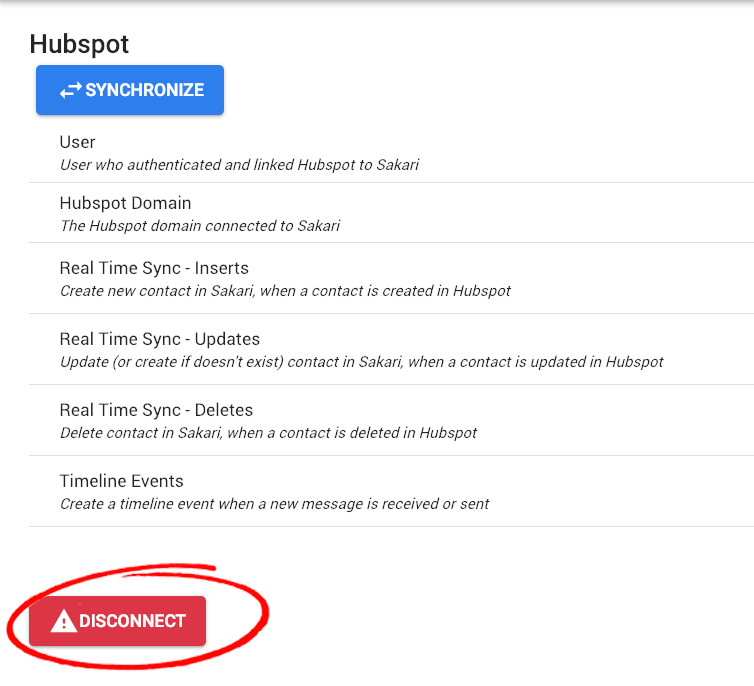 Your Sakari and HubSpot integration has been disconnected.